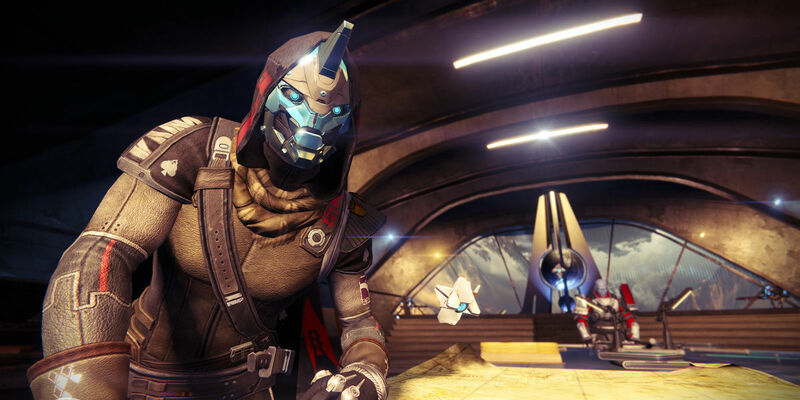 Following the release of the Sparrow Racing League, players of video game developer Bungie's latest first-person action shooter title, Destiny, have been left pondering the status of the property since the September 2015 launch of The Taken King - which marked the beginning of year two for its players. Where year one saw the individual releases of two expansion packs, namely The Dark Below and House of Wolves, word has already spread that further DLC content might not be forthcoming. It was previously reported that Bungie is opting for cosmetic micro-transactions and free missions to supplement the extended gameplay already procured by Destiny players two months ago. That "rumor" has now been confirmed by no less an authority than the game designer, Derek Carroll. Speaking to Eurogamer at the PlayStation Experience last weekend, Carroll made it known that Bungie will be offering free events like Sparrow Racing in the future in lieu of DLC over the course of year two. Citing technological deficiencies as a deciding factor, the developer currently predicts that it would be nearly impossible to meet the demands of producing enough content to match what was previously made available to players over the course of year one. "With Taken King we are moving to a more event-based model, [with] things like Festival of the Lost and Sparrow Racing, which is our winter event, and then smaller events, such as Iron Banner and Trials of Osiris, every weekend. Rather than doing these giant, monolithic DLC packs, this way everybody who’s an owner of Taken King can enjoy these things." By excising all attendant costs that would have been otherwise accrued on behalf of Bungie and gamers in the development and sale of future DLC packs in year two, there is certainly something to be said in favor of this new model for introducing additional content to players on a regular schedule. 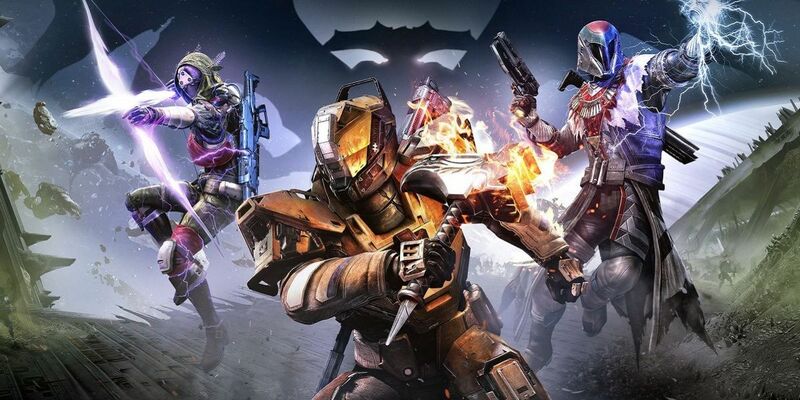 Granted, there is also plenty left to be examined regarding for the decision to hold any future new zones and raids until the next expansion pack, tentatively titled "Destiny 2," to be released sometime next Fall. For now, players can expect the cited cosmetic micro-transactions to aid in their enjoyment of all aforesaid free content still to come, however much they might wish for something a little more substantial than a series of unpredictable micro-events. Regardless, there is sure to be something bigger to come in late 2016. Destiny is available to purchase from all participating retailers for PlayStation 4, PlayStation 3, XBox One, and XBox 360.